The 30th January is National Croissant Day in the UK and also the USA. However, there’s no such day in France as the croissant is a staple breakfast item. It’s the equivalent of toast and marmalade in the UK. And rather than being celebrated on one particular day, it’s enjoyed all year round. 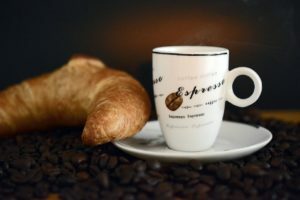 Croissants are made from yeast leavened dough to which butter is added. It’s rolled out and folded to create the buttery layers of flaky pastry. 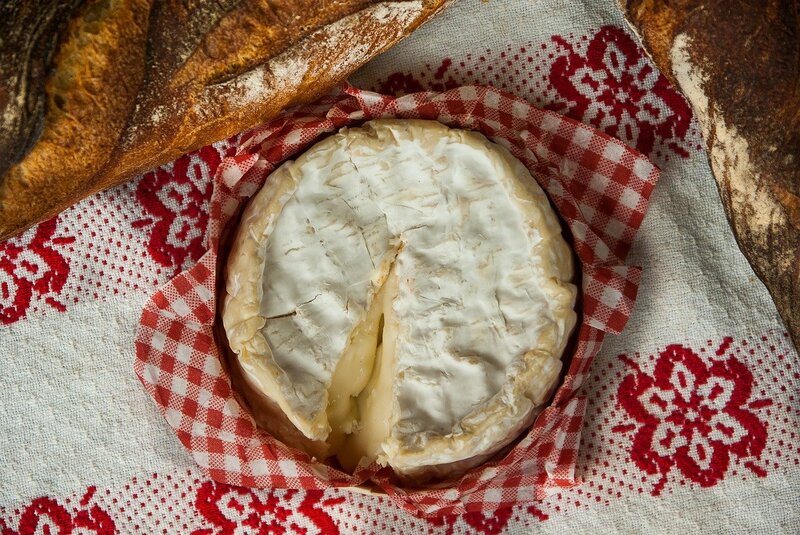 Usually Normandy pâtisseries and boulangeries will use Normandy butter to give a rich and creamy taste. Despite being associated with France, the croissant originated in Austria. It’s thought it was introduced into France in 1939. 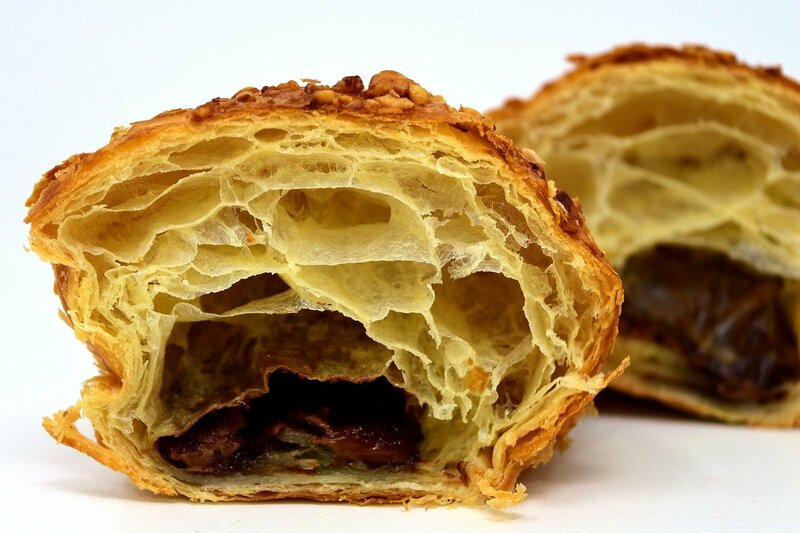 This viennoiserie has become so popular that it’s often thought to be a French creation. Purists eat their croissant slightly warm and have a cup of coffee to go with it. Children will have hot chocolate with it and dip their croissant into the warm milky beverage. Other toppings might include butter, jam, nutella or marmalade. A variation on the croissant is pain au chocolate. It’s rectangular in shape and has chunks of chocolate in between the flaky pastry layers. Last year I discovered almond croissants in my local boulangerie. This translates as un croissant aux amandes. They’re not as flaky as a regular croissant but have a crisp outside and a soft inside. They’re sprinkled with almond flakes and dusted with icing sugar. Heavenly! I found this recipe below.